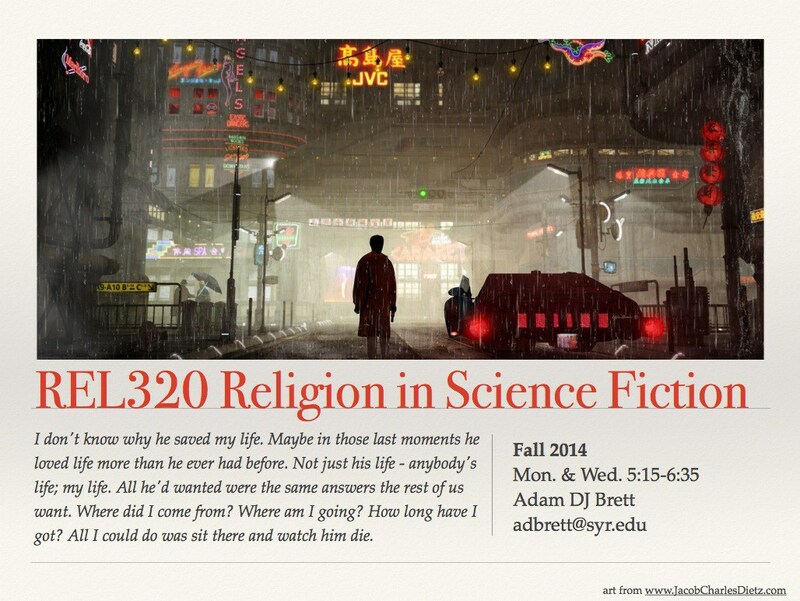 Adam DJ Brett is a doctoral student in the Department of Religion at Syracuse University’s College of Arts and Sciences. He is a recent graduate from Brite Dvinity School at Texas Christian University. Currently he is the social media coordinator for NABPR: National Association of Baptist Professors of Religion and the webmaster for the Department of Religion at Syracuse University.